means we only produce the best results. We can help with every phase of your landscape design and creation. We plan, install and maintain sprinkler irrigation systems. Need weekly yard maintenance. Our crew can help you. We will come to you and give you a free estimate on all your landscape needs. "One stop" landscaping service offering 15+ years of complete landscape installation. 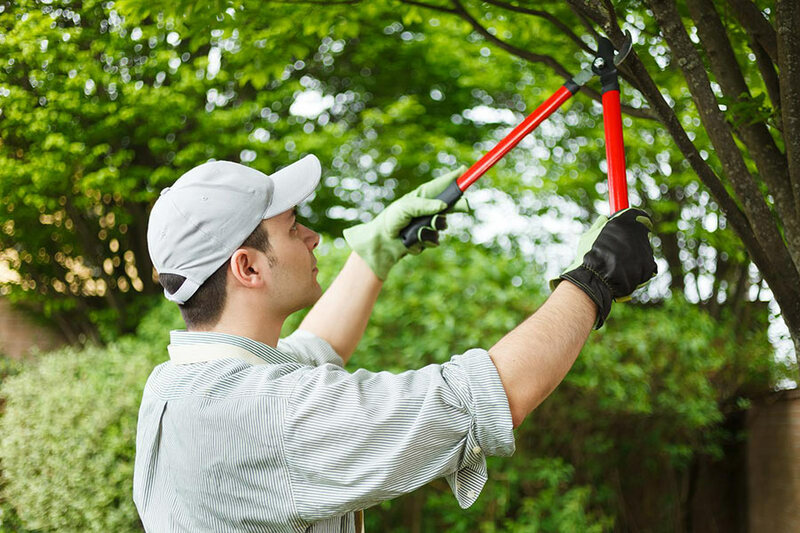 We offer design, consultation, year-round maintenance, sprinkler repair and more. Our goal is to create and maintain beautiful outdoor spaces for families and communities to enjoy.